13+ Easy Barcelona Day Trips - Escape the Heat! BLOG 13+ Easy Barcelona Day Trips - Escape the Heat! Barcelona day trips are a perfect escape from the hot city! From peaks to beaches, sunbathing to skiing – there is something for every type of traveller and every budget. Whether you are travelling by car, train or by tour, the following destinations are less than two-three hours away. Use the drop-down to choose from the towns near Barcelona of most interest or read the full guide for inspiration. Before you leave Barcelona, don’t miss these viewpoints for perfect sunset pictures. With its jagged peaks and unforgiving terrain, Montserrat, which translates to “serrated mountain” in English, more than lives up to its name. Looming 1,236m over the Catalan landscape, it is indeed an incredible sight. Drive, or take the train to Montserrat from Barcelona. 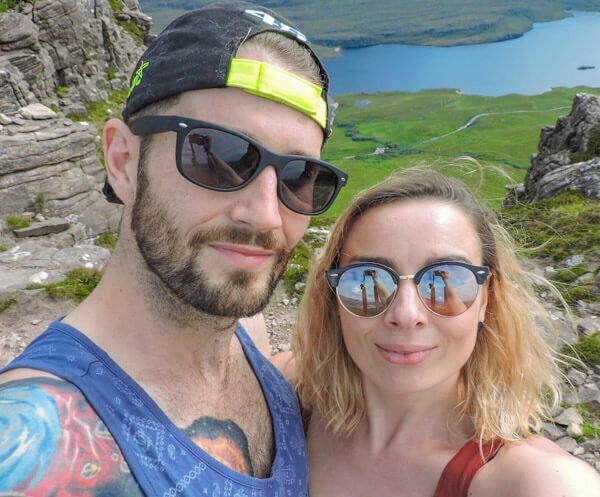 The train ride alone is €22 return, or you can buy a combined ticket for €35 which includes transport up the mountain by cable car or rack railway. If you’re feeling energetic, or want to save money, you can even hike up the foreboding slope. 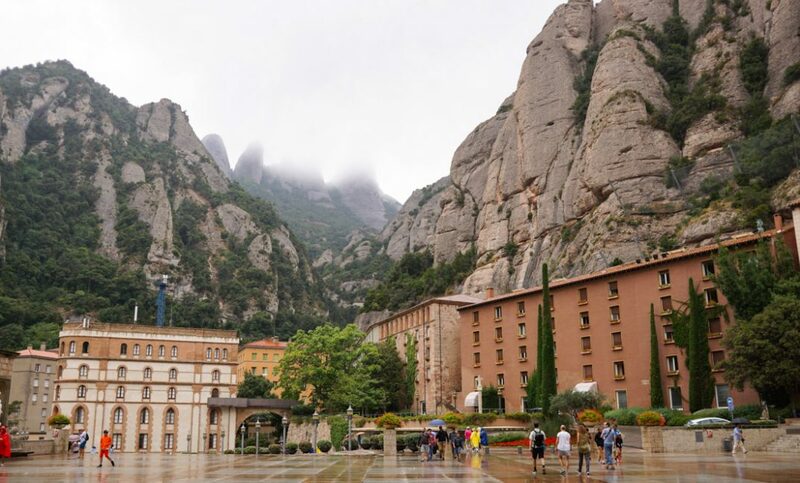 Then, a touch over halfway up the mountain is where you’ll find the iconic Montserrat Monastery is one of the places near Barcelona culture fans must visit. Home to the Black Madonna, the Santa Maria de Montserrat Abbey draws in thousands of pilgrims every year. It’s well worth taking a peek inside, even if you’re not religious. There’s also an interesting museum to explore and a gift shop to pick up souvenirs if you’re so inclined! Take the fun funicular ride even further up the mountain to experience the most amazing views and hike one of the many trails at the top. Just make sure to schedule in enough time so you’re not running for the last ride down the mountain for the day! Day trips from Barcelona can also please the history and geology lovers! Cardona is a nice medieval village located in the province of Barcelona, only 90 km from Barcelona city. Cardona is best known for its salt mountain, only 120m high but 2 km deep, which hosts what were once one of the most important salt mines in the world. Today the salt mines are not active anymore but people can visit them with a very cool guided tour. Apart from the mines, visitors will enjoy Cardona’s medieval castle, located on the top of a hill with great views over the city. Also, the town has an interesting historical centre with beautiful medieval buildings in the Romanesque style. If possible, visit Cardona on Sunday to see its colourful local market and buy some local products. The best way to visit Cardona from Barcelona is with your own car (90 km, 1-hour drive). Alsa bus company also connects Barcelona to Cardona through Manresa. The journey lasts almost 3 hours, with a 25-minutes transfer in Manresa. Nature and adventure lovers should check out hiking the Catalonia Pyrenees. Banyoles, with its chilled vibe, makes it a favourite for trekkers. Don’t expect to see many tourists on this side trip from Barcelona! 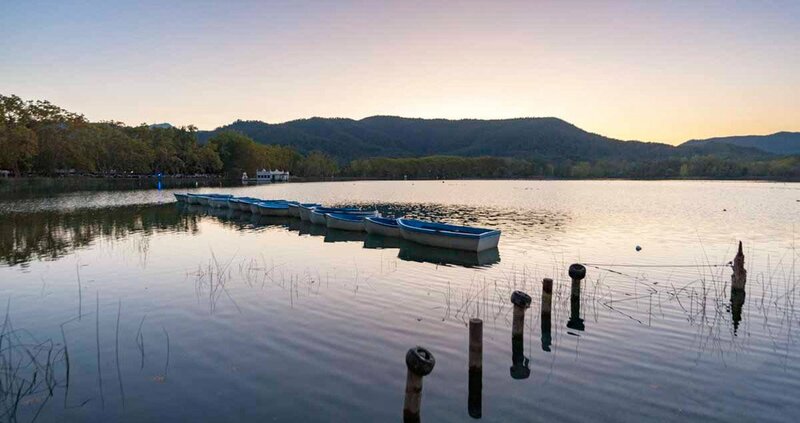 Banyoles is a small town located close to the foothills of the Pyrenees, about one hour and a half from Barcelona – there are four daily buses and prices are only €12 each way. The main thing to see in Banyoles is the wonderful Estany, a lake right in the centre of town, where you can swim, kayak, run around or just sit and watch its cool transparent waters change colours depending on the sunlight. But this is not all! Banyoles also has a nice historic centre with a great mix of plazas, churches and even a remaining section of the medieval city walls. 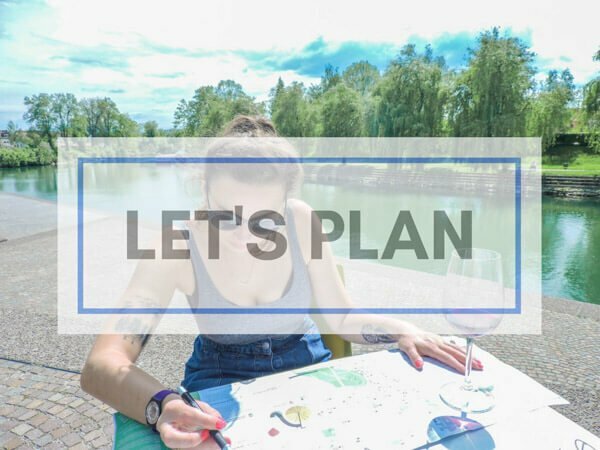 So, whether you’re a lover of history and culture or sports and active things to do, you’ll find something to do in Banyoles to escape the crowds of Barcelona for the day! A day trip you might not associate with Barcelona, which is generally regarded as a warm Mediterranean destination, is a ski trip. But, you’ll be pleased to hear, it’s entirely possible to go skiing as a day trip from Barcelona! There are a number of ski resorts within easy distance of the city, many of which offer packages that include round-trip transport from Barcelona and a 1-day ski pass. One of our favourites is in La Cerdanya region and is called La Molina. This offers 68km of piste across 63 slopes, as well as a whole variety of other snow-based activities, from snowshoeing to snowmobiling – and even winter Segway tours! It’s easy to get here too, taking around three hours each way from Barcelona to the slopes. There’s a Ski Train and a Ski Bus on offer, both of which offer a complete package for a day trip, with the exclusion of equipment hire – although La Molina has an extensive equipment hire shop on site. Prices are around €40 for the transport and day pass combined ticket. Due to its expense and length of travel time, it might be worth making a ski trip to La Molina one of your weekend trips from Barcelona. 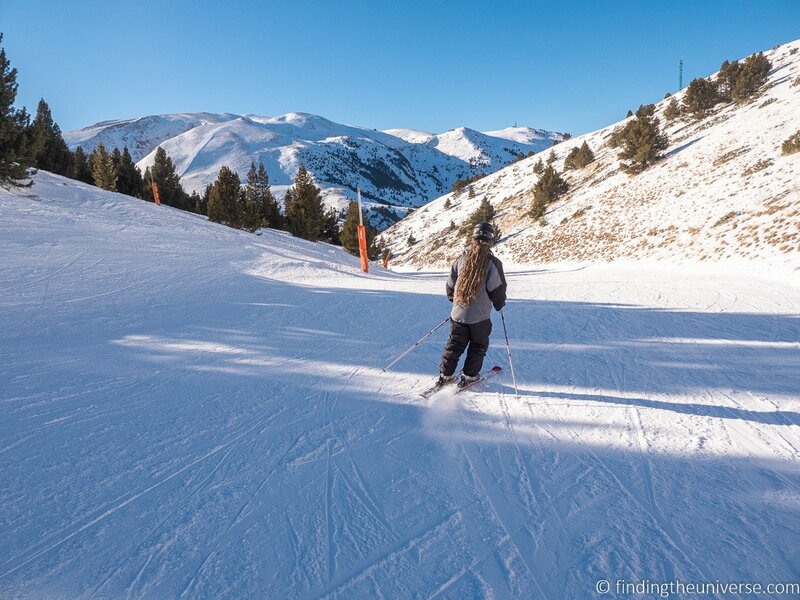 For more information on visiting La Molina, and other ski locations near Barcelona, check out this guide to skiing in Spain, which has lots more ideas for planning a ski holiday in Spain, be that for a day or a week! About an hour and a half away from Barcelona is the historic and romantic town of Besalú. This medieval village is a monument in itself. The most eye-catching feature is the fortified bridge spanning over the Fluvia river and is believed to be constructed in the 11th century. It’s 105 meters long, has 7 arches, and makes for the most picturesque part of the town. Other medieval spots are the Benedictine Monastery of Sant Pere and the Hospital of Sant Julià, which has a well-conserved facade from the 12th century. An interesting part of the city is also the Jewish district, one of the strongest Jewish communities in Catalonia. 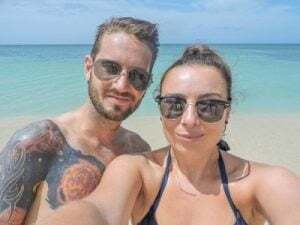 There, visit a miqvé, where ritualistic baths used to take place. Interestingly, it’s where women would go before and after childbirth and during their monthly menstrual period. Men would go there to purify themselves before Sabat. Expect to spend a few hours in Besalú. The beauty of this town is that you won’t find any H&Ms, McDonald’s, or any other franchise chains. You’ll really feel like you’ve been suspended in time! For eating, try the Restaurant Cal Tronc, and order the coca de escalivada, toasted bread with roasted eggplants, red pepper, and onions. Delicious! To get to Besalú from Barcelona, use the private bus company TEISA, which has four buses that leave per day (check times here). There is not an official bus station in Besalú. One of the best destinations for a day trip from Barcelona has to be the Costa Brava! The Costa Brava includes the stretch of rugged coastline that starts just north of Barcelona, all the way to the French border. 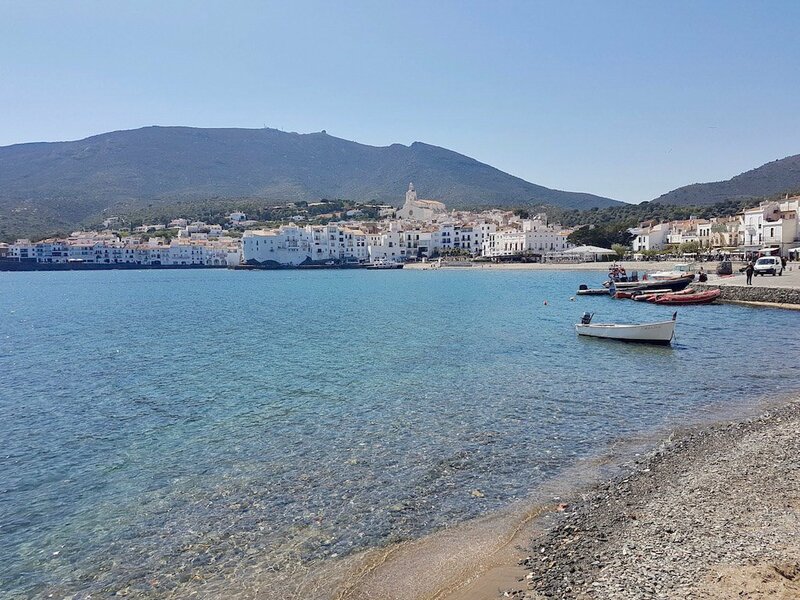 It hosts a series of beach towns, but one of the most beautiful is Cadaques. It is set on a bay in the middle of the Cap de Creus National Park. One of the reasons why Cadaques is such a popular destination for travellers is because of the Casa de Dali. The artist Salvador Dali often visited Cadaques as a child. He also kept a home just outside of Cadaques as an adult. The Casa Dali is one of the top tourist attractions in the Costa Brava. Driving from Barcelona to Cadaques takes a little over two hours. The drive over the mountain leading to Cadaques is stunning, and best taken by car – that way it’s possible to stop in for a wine tasting at Celler Martin Faixo on the way. But, it’s also possible to take a bus from the centre of Barcelona, or even from Barcelona airport to Cadaques. The Costa Brava (literally Rough Coast) is a beautiful coastal area in the Northeast of Catalonia, perfectly accessible from Barcelona on a day trip. It stretches between Blanes (an hour drive from the Catalan capital) on the South and the French border on the North. In this 150 km-long coastline you will find both gorgeous sandy beaches and secluded coves that can only be accessed on foot or by boat. The best thing to do in the Costa Brava is to rent a car and do beach hopping in one of the selected areas. 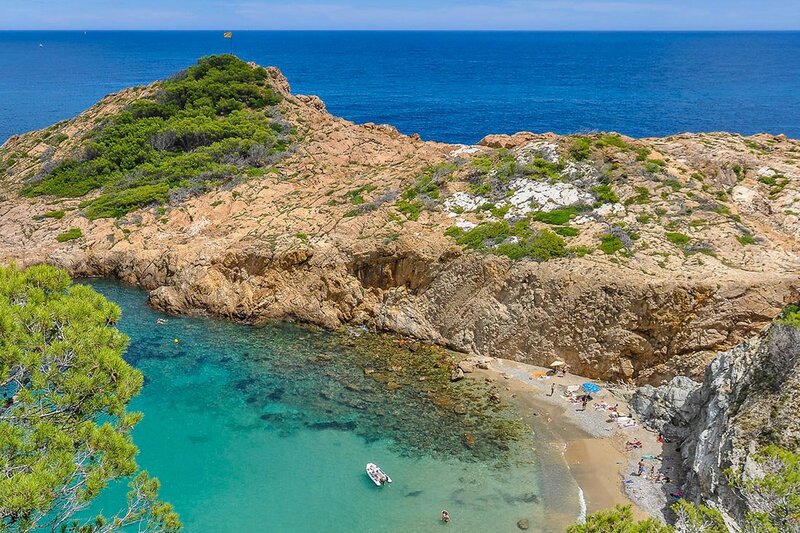 The most amazing beaches and coves are found either between Tossa de Mar and Sant Feliu de Guixols, in the area around Begur or between Roses and Cadaqués. Apart from the beaches, the Costa Brava is also full of picturesque villages, such as Salvador Dali’s favourite village, Cadaqués or medieval gems like Pals or Peratallada. Figueres is a city north of Barcelona, not far from the French border and the coast. It’s also the birthplace of Salvador Dalí, making a visit there one of the most popular places to visit in Costa Brava. 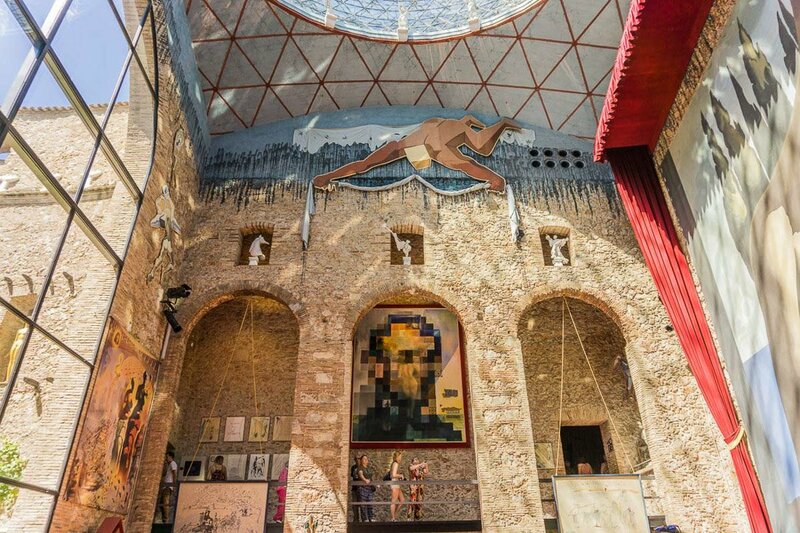 The main reason to visit Figueres on a day trip from Barcelona is to see the Dalí Theatre-Museum, designed by the man himself before his death, and where he now lies in a crypt under the former theatre stage. Dalí wanted a museum that was dedicated to his art, and the ruined theatre he had attended as a child, where one of his first exhibitions was held seemed to be the perfect place. He was heavily involved in the planning, and the building itself is a work of art. You are free to wander the museum yourself, but I would recommend a guided tour to really help you understand the meaning behind many of the surrealist pieces of artwork within. Nearby is the collection of amazing jewels that were designed by Dalí and made under his supervision in New York. There really is no other way to describe the experience of seeing the museum and jewels other than to say they are surreal! Other than the museum, you can wander the beautiful old streets of Figueres, eat traditional Catalan cuisine at the Duran Restaurant which was a favourite of Dalí, or walk up to the Sant Ferran Castle. One of the day trips from Barcelona by train for art lovers. How to get there: You can reach Figueres from Barcelona by train, changing in Girona, by a direct train and bus into the centre, or on an organised tour. Palamós is a town along the Costa Brava and is one of the few towns in the area that still has a fishing fleet. The town has a historical Old Town area, a port area, several beaches, and an interesting museum dedicated to the local fishing heritage. In addition to beaches, it is a great place for water sports and often has favourable winds for sailing. 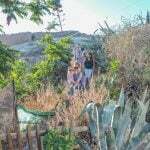 The town also has a number of scenic hiking paths and visitors can choose from both inland and coastal paths. The town is well known for its fresh seafood, especially its local prawns. There is a daily fish market and you can also attend seafood cooking classes here. The town is located 72 miles from Barcelona along the coast, and the best way to reach the town is via car or a local bus. If you are interested in visiting, you can learn more by reading this guide about all the things to do in Palamós. If you love visiting the lesser-known wine regions as day trips from big cities, like Barcelona, the Emporda wine region is for you. This area is one of the many wine regions located in Catalonia, just over an hour’s drive from Barcelona. It’s not the biggest wine region in the area, or the most well-known, but the winemakers are so welcoming and excited to share their wine with visitors. 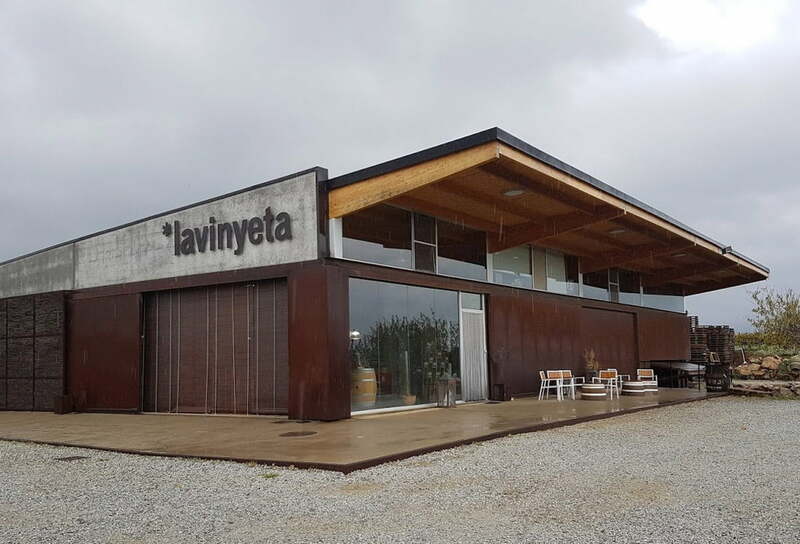 A favourite winery to visit in Emporda is La Vinyeta. The owner of this winery is one of the most passionate winemakers in the area. 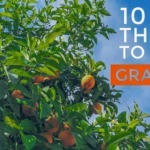 He has expanded his business to include so many different agricultural projects and it’s incredible to see what he’s done with the land and the vines. Other wineries you should visit in Emporda are Mas Estela, Cellar Martin Faixo and Mas Llunes. Getting to the wineries of this area is easy with a car. You can higher a driver for the day to take you there from Barcelona, or rent a car of your own and hop around from winery to winery, soaking up the beautiful scenery and stopping off for some tastings and other food experiences. It’s costs only around 5-10€ for a tasting at most of the wineries. You will need a designated driver. Girona is a great place to visit on a day trip from Barcelona, and it provides easy access to many places to hike in the Pyrenees. 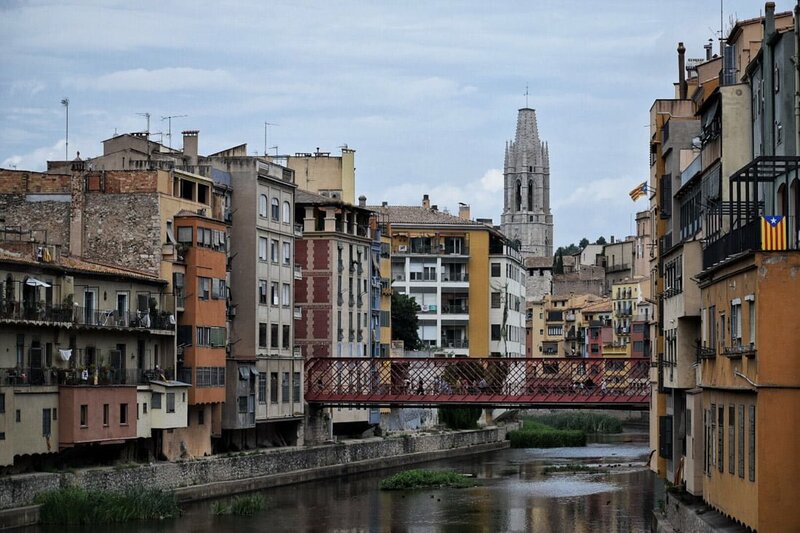 Girona has a lot to offer to visitors, but the nicest thing to do there is walking around to take in the lovely vibe and the wonderful sights. A walk along the river provides with some excellent photo opportunities. But there’s more! The city is one of the most important gastronomic centres in the world, and there are many fabulous restaurants. Vegans will have an easy life at Om, located in the Old Town. Ice cream reaches perfection levels at Rocambolesc, owned by chef Jordi Roca, the founder of El Celler de Can Roca, one of the best restaurants in the world. This small city in Catalonia can be easily reached by train (there are regular departures from Barcelona Sants), and depending on the kind of train it takes anything between one and a half hour to a mere 38 minutes to get there. It costs €26 for the round trip. 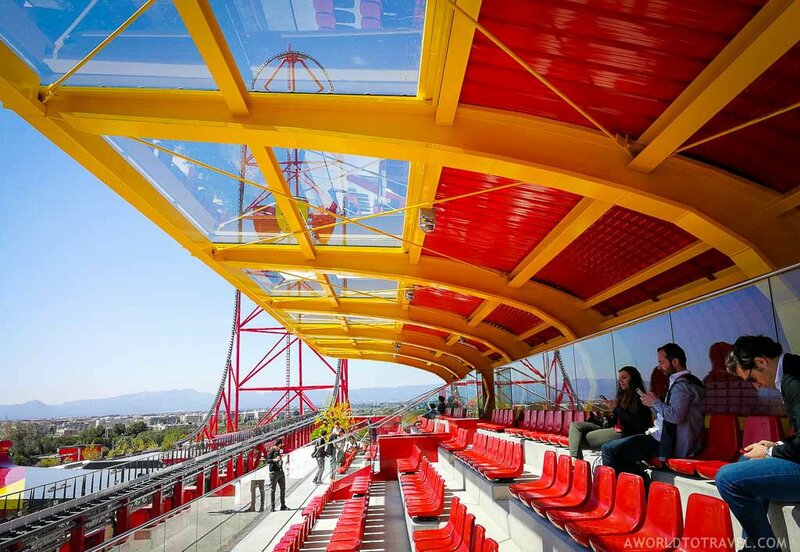 Ferrari Land, Tarragona amusement park, part of the larger PortAventura complex, will delight all Formula 1 fans. 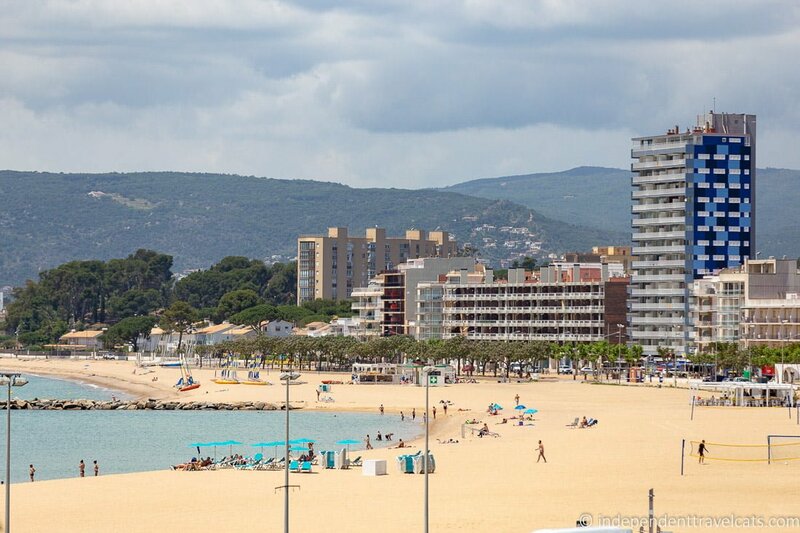 It is located in Salou-Tarragona, a touristy town one hour away from Barcelona and its wide range of attractions are suitable for the whole family. Along with the Ferrari World of Abu Dhabi, is one of the ones the famous Italian brand has for the enjoyment of its fans. Its opening was last year when the brand celebrated its 70th anniversary and has 70K m2 of fun for the whole family. On top of the attractions and the thematic areas, in the Ferrari Experience building, it is possible to visit the Ferrari Land Gallery and learn about the mythical founder of Ferrari: Enzo Ferrari; today’s brand, its past, and of course the future of Ferrari, formula 1 and the GT world. Its best-known attractions are Red Force, The Thrill Towers, Maranello Grand Race and Kid’s Podium. One of the best day trips from Barcelona for lovers is the Penedés Wine Region. Escape the tourist masses or the summer heat on this short one-hour drive northeast of Barcelona. 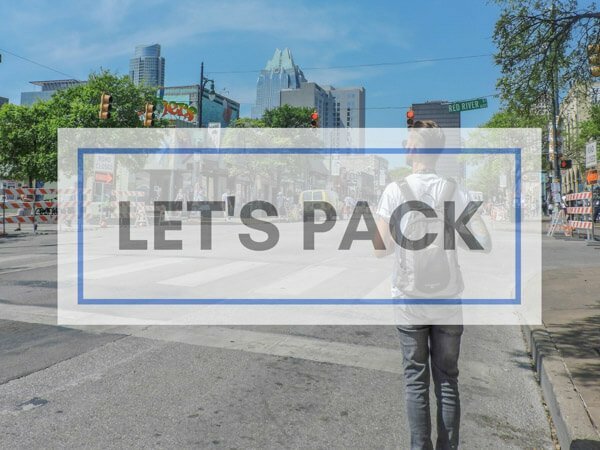 To get there, and to make the most of your trip, you will need your own rental car. Public transport to get there would be available, but the beauty of the region lies in driving around the beautiful landscapes and wineries. 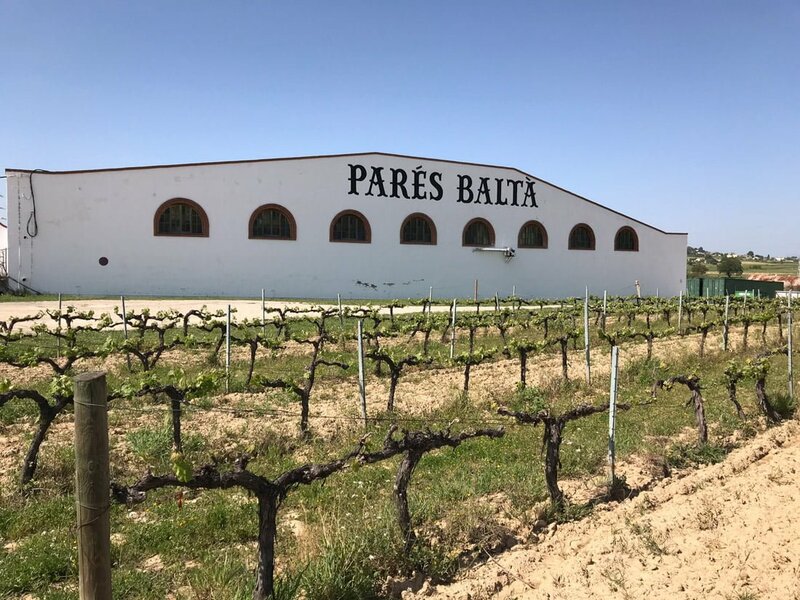 Naturally, you will need a designated driver but a favourite winery in the region is the Parés Baltá vinery. This organic winery uses ancient and ecologically sustainable techniques to produce high-quality wines. The tour for the price of 15 Euro includes a guided visit to the vineyards, the cellar as well as a wine tasting. With this, you try three high-quality wines, accompanied by some cheese and serrano ham. You can even extend the day trip and stay overnight in one of the beautiful bed and breakfasts in the area. It may be worth joining a wine tour to avoid being stuck as the driver! Or take a scenic route by car. As you can see you are not short of choice when it comes to places to visit near Barcelona which is ideal if you have more than two-three days in the city. Which is your favourite? 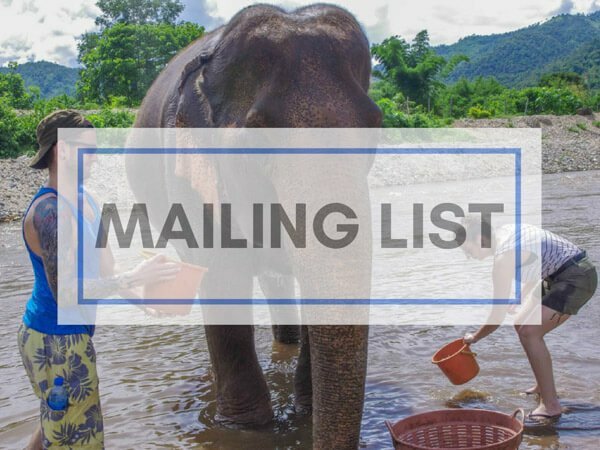 Don’t forget to leave us a comment or question below.